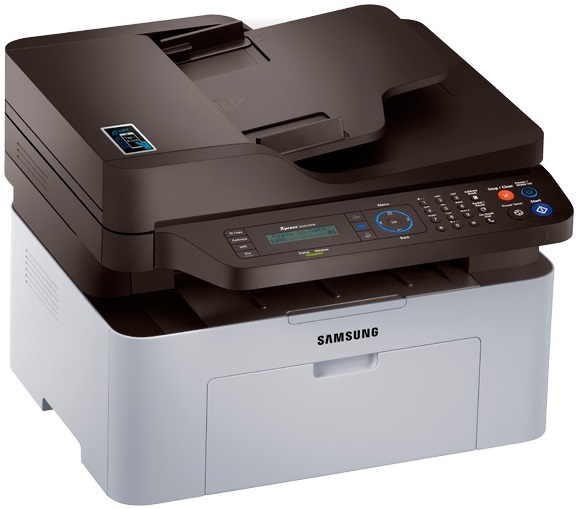 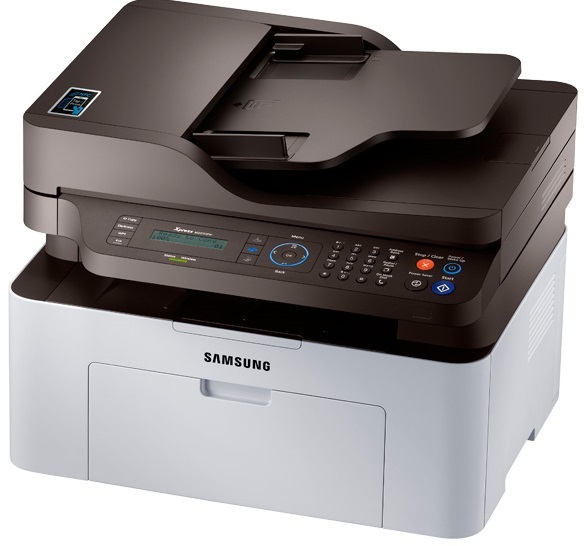 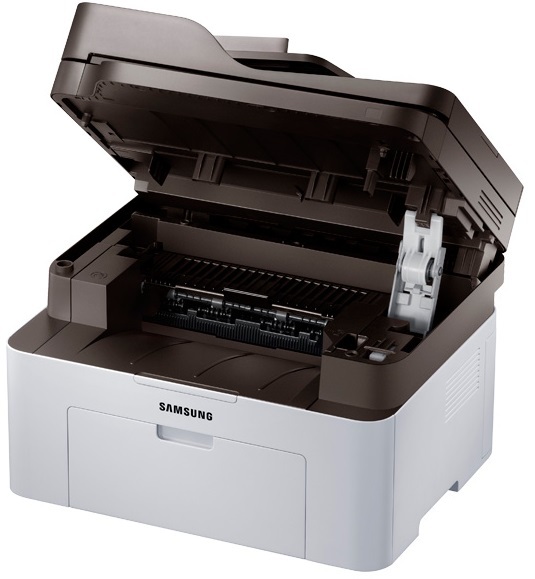 The Samsung Printer Xpress will copy, print, scan and fax. 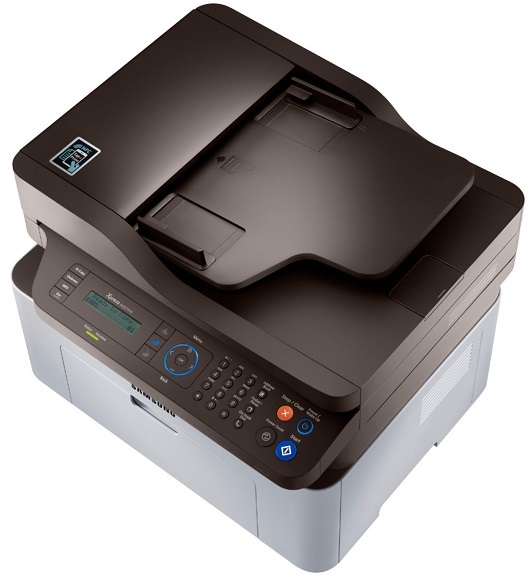 It will deliver black and white print outs at a speed of 21 pages per minute. 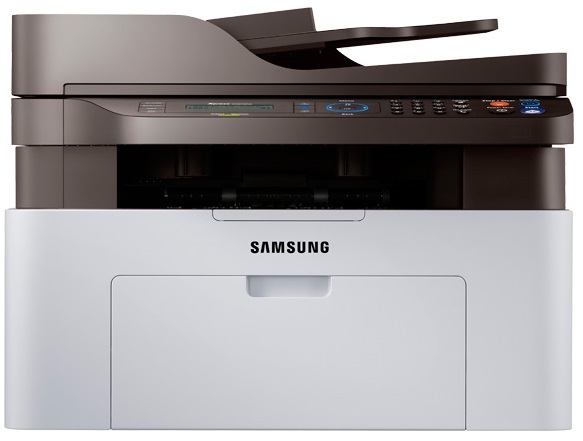 With the SLM2070FW you can print, scan and share via fax straight from your tablet or smartphone. 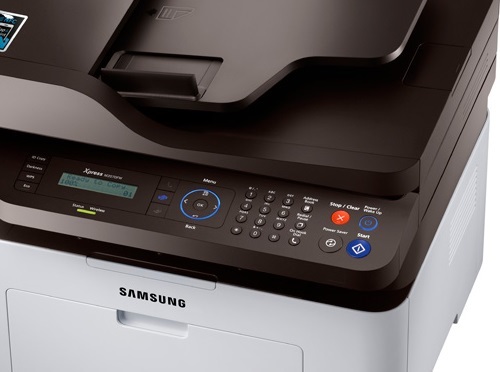 Use the one touch eco button on the SamsungM2070FW to save on toner, paper and energy. 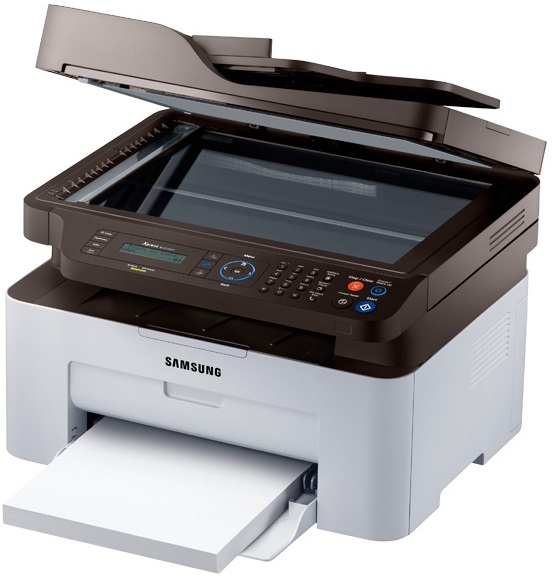 Printer not working? 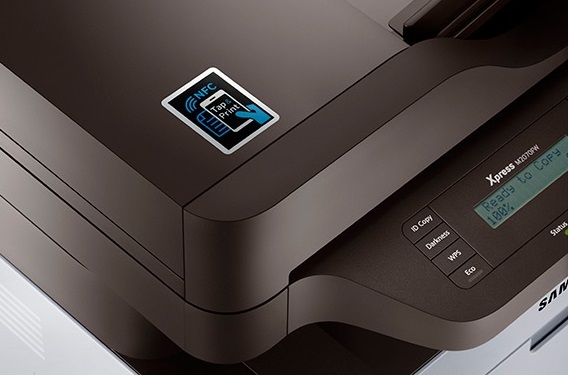 Check if the heads of the toners are clean or not. 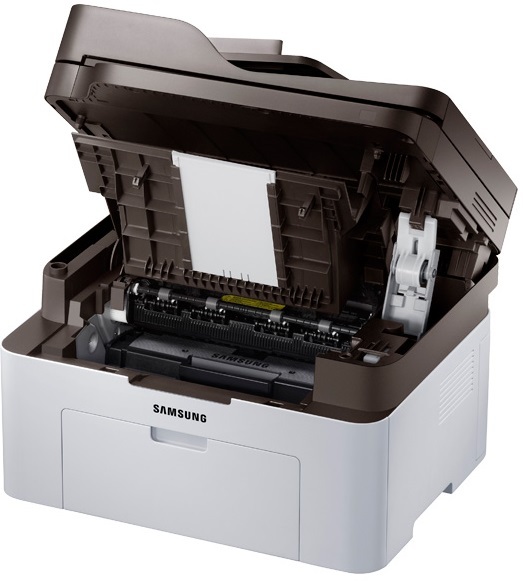 They must be cleaned periodically.